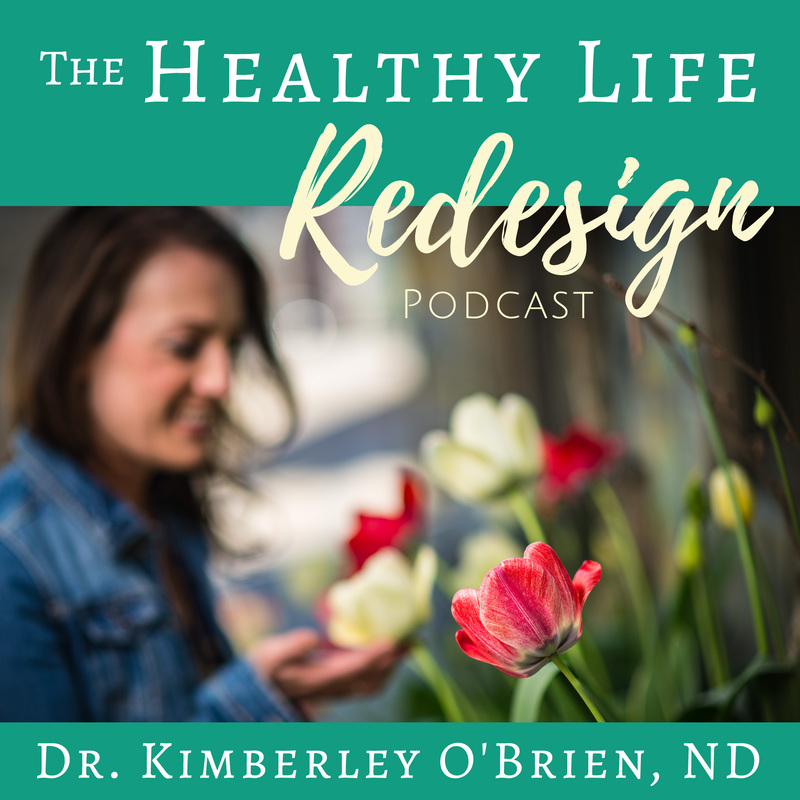 There are a few habits I share daily with my patients that make the world of difference when it comes to boosting their metabolism and preventing that gradual upward climb of the digits on the scale, and I’m excited to share this information with you here today! Before studying to become a naturopathic doctor I found my weight seemed to increase by 1-2 lbs each year, despite eating what I then considered to be a relatively healthy diet. 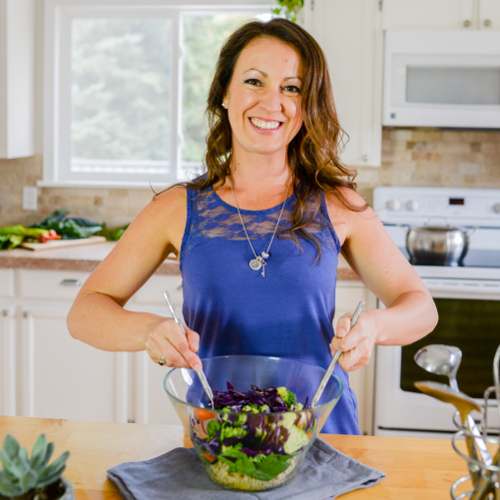 I’ve since identified which foods work best for my body and how-to lose weight naturally, while also guiding my patients to do the same in my naturopathic practice. 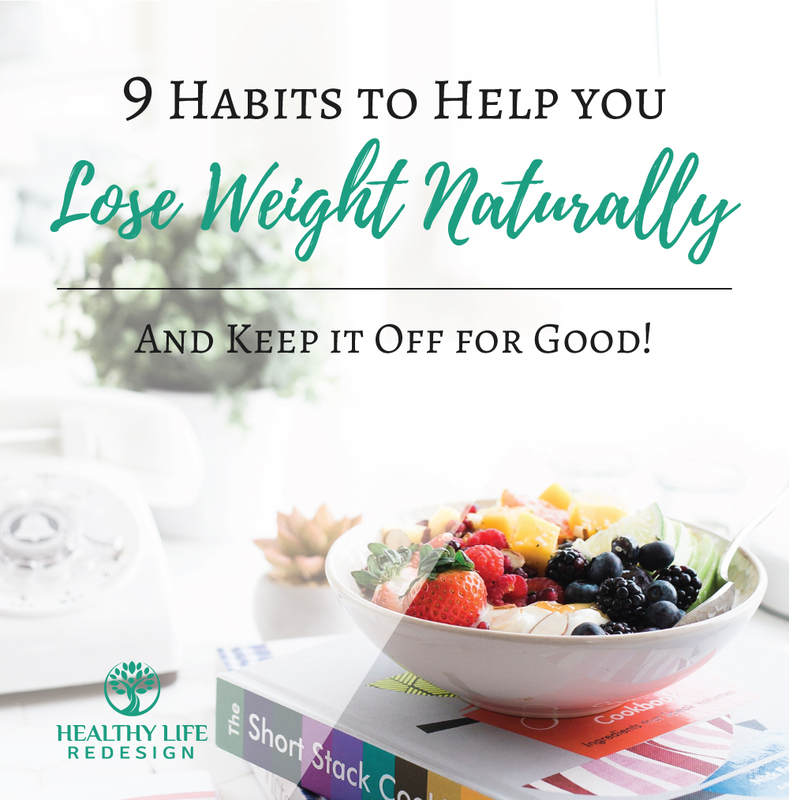 You don’t need the latest fad diet in order to drop the excess weight, and to lose weight naturally and sustainably it’s all about discovering how to optimally fuel your body while also incorporating the 9 healthy weight-loss habits that I share in today’s post. Are you a grazer, grabbing small handfuls of nuts, dried fruit and chocolate to snack on throughout the day? Perhaps you instead find yourself going hours on end without eating and you are then RAVENOUS when you get home from work! As long as you’re eating the right foods, which I detail further on in this post, this will keep your blood sugar stable and your metabolism fired up. When your blood sugar is stable, you won’t find yourself “hangry” or fantasizing about your next sugar or carb-fix. Your mood will be more upbeat and your energy much higher (without crashing later in the day). By not constantly grazing on handfuls of food throughout the day, you’re enabling your body to lose weight naturally because instead of having a constant supply of fuel to keep your blood sugar elevated your body will shift to burn stored sugars in the form of glycogen (stored sugar) or fat instead. As a naturopathic doctor I’m often asked about intermittent fasting, which involves scheduling your food intake so there are extended periods of time during the day when you are not eating. This approach can help you to lose weight naturally because your body must burn fat and glycogen as fuel instead of relying on a steady stream of glucose (sugar) for energy from the foods in your diet. Although there are studies demonstrating its efficacy for weight loss, it’s incredibly important that intermittent fasting be done correctly to avoid causing hormone imbalances, especially in women! If you “Google” intermittent fasting you’ll find many articles and blog posts that promote restricting your food intake to the afternoon and evening hours and fasting for 16 hours per day. This is NOT what I’d suggest because of the adverse effects this has on hormones, particularly on your stress hormones cortisol and adrenaline. Skipping breakfast causes these hormones to spike in order to release stored sugars into your bloodstream. In our society where stress is quite prevalent, cortisol is often already elevated and further increases can lead to muscle break-down and abdominal weight gain (exactly what we are trying to avoid!). You can take advantage of the benefits of intermittent fasting without causing a spike in your cortisol levels by fasting for a shorter period of time, beginning in the evening after dinner and ending with breakfast each morning (within 30-minutes of waking). This 12-hour fast will help you to lose weight naturally because your body will be in fat-burning mode for a longer period of time than if you were to snack again soon before going to bed. To help this habit become a true lifestyle change instead of a temporary “quick-fix”, I suggest aiming to be consistent with this practice five nights per week. This keeps things more flexible two nights per week to enjoy healthy treats while watching a movie or to out and enjoy a few appetizers with friends. It’s all about building consistency, and I find that achieving balance instead of perfection is key! Still have room on your plate? Better fill it up! At least that tends to be our natural thought process… which is why shrinking your plate size can be a simple yet valuable tool in decreasing the amount of food you consume each meal! Not convinced? A recent meta-analysis of 56 studies concluded that the amount of food consumed per meal is substantially influenced by the size of your plate, with a whopping 40% more food being consumed when self-served onto a larger plate. The average plate size in the 1980’s was 9 inches in diameter, but that has now ballooned to a 12-inch plate. While this may not sound like a huge change, that 3-inch diameter-increased almost DOUBLES the surface area on your plate. A great step in achieving lasting, natural weight loss is to shrink your plates back to 9 inches, 1980’s style! This not only restricts the amount of food that you can pile on in one serving, but it also provides psychological benefit because your mind views this as a plate that is actually filled with more food. WHAT you eat is equally, if not more important, than HOW MUCH you eat. For maximal energy and to promote natural weight loss I suggest filling half of your plate with vegetables. Any veggie counts (except corn and white potatoes) but leafy greens like kale, chard, and arugula or cruciferous veggies like broccoli, cauliflower, and cabbage are best! 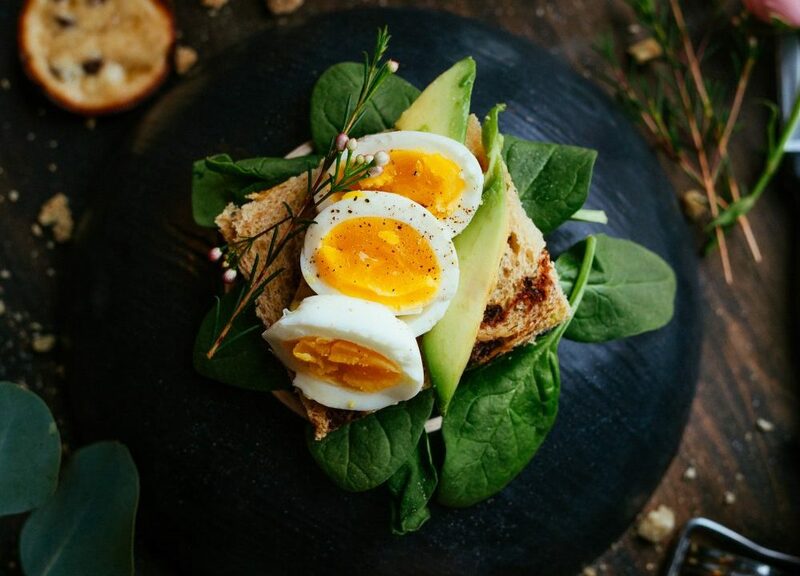 The remainder of your plate should be divided between a lean protein like eggs, fish or free-range poultry and optionally a starch like sweet potatoes, roasted root vegetables, brown rice or quinoa. You may also choose to incorporate legumes or nuts into your meal. I encourage you to experiment with new recipes and to get creative! If you’re bored with grilled chicken and salad, try enjoying a delicious curry, stir-fry or stew that incorporates the same ratio of approximately 50% vegetables, 25-30% protein and 20-25% starch. For example, if you’re making a stir-fry or curry keep your rice or noodles to a serving of approximately a half-cup and load up on the veggies and protein to fill you up! Lack of sleep affects two very important hormones that control your appetite, leptin and grehlin. Grehlin causes you to feel hungry, whereas leptin signals to your brain that you are full. Sleep deprivation causes an increase in grehlin and a decrease in leptin, which causes you to feel hungrier the next day and to crave more energy-dense, carbohydrate-based foods. Inadequate sleep has been shown repeatedly to increase body mass index (BMI) and obesity. 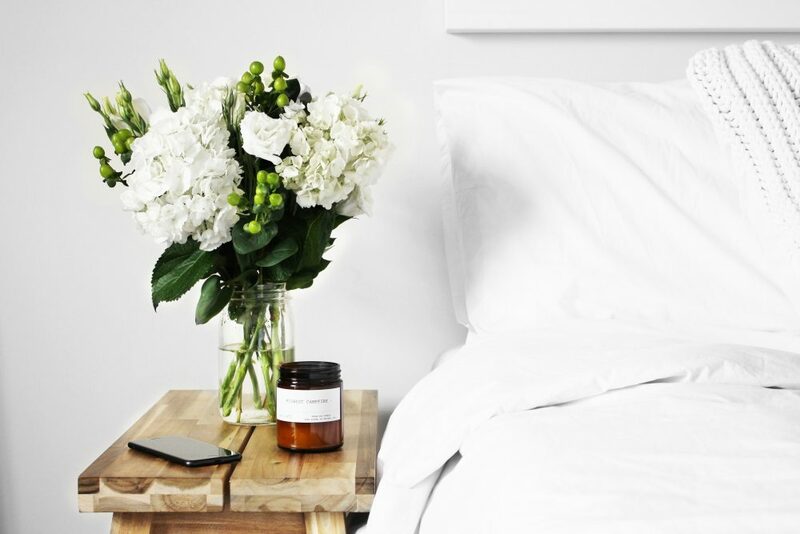 How much sleep should you be getting? I suggest aiming for 8 hours, and research has demonstrated that increases in body weight can occur if you are sleeping less than 7 hours per night. Getting enough sleep helps you to lose weight naturally because your hormones will be more balanced and you’ll be better equipped to make healthy food choices! 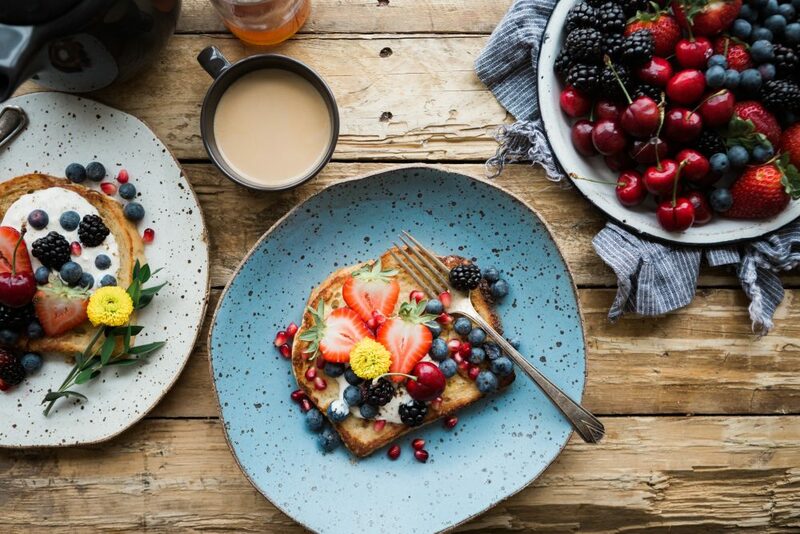 Slowing down and practicing mindful eating is a powerful tool that not only helps with weight loss, but as I discussed in last week’s blog post it also helps to improve digestion and prevent bloating. I’m a big-time foodie and I LOVE eating, but I’ve discovered that it’s wanting to enjoy the process of eating delicious food for LONGER that motivates me to go for seconds, not that I’m still hungry or that I feel the need to consume MORE food. Does this resonate for you too? Once you’re armed with that bit of insight, you can take advantage of it by slowing down and eating more mindfully. A great way to do this is to put your fork down between bites and to avoid multitasking when eating. Close your laptop, put down the phone, and don’t work during the precious time that you should be focusing exclusively on enjoying your delicious meal! Pay attention to the smell of your food, the texture, the flavour and how it makes you feel. Slow down, take your time and enjoy! 7. Water is your Friend – Drink up! Hunger can be a symptom of dehydration, which can also cause headaches, muscle cramps, constipation, and fatigue. How do you know if you’re truly hungry, or in fact thirsty, if you aren’t drinking enough water? Aside from the potential for misinterpreting your thirst for hunger, there are other reasons that may motivate to boost your water intake! One of these is that drinking cool water (18-20℃) increases the number of calories that you burn for up to 40-minutes thereafter because of the energy required by your metabolism to heat that water up to body temperature (37℃). The amount of water that you should drink is highly variable based on your size, body composition and activity level. I find most people do best to aim for 2 liters (8 cups) per day but you can gauge this by paying attention to your thirst and the colour of your urine, which should be light in colour but not entirely clear. Unsweetened herbal teas count towards your water intake, whereas coffee does not due to its diuretic effects (meaning that coffee actually causes your body to lose more water). 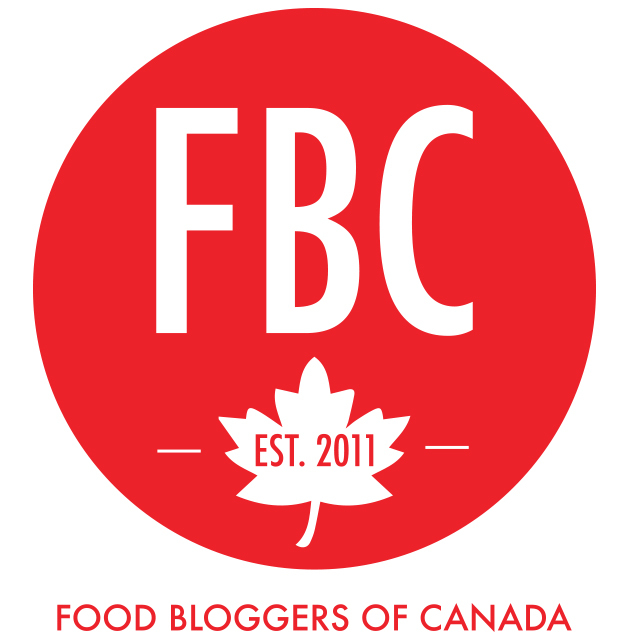 See here for a list of my favourite energizing coffee alternatives! There are a number of factors that influence your metabolic rate, one of which is your body composition. The more muscle you have, the higher your metabolic rate compared to an individual of the same weight with less lean muscle mass. At rest, muscle burns approximately 3 times more calories than fat, meaning that you can significantly boost your metabolism and the amount of energy you burn simply by altering your body composition through strength and resistance training. When it comes to exercise, it’s important to find an activity that you enjoy so that you’ll stick with it! I encourage you to try a few different activities to discover your favourite way of working out. A few of my own include Crossfit, yoga, running and hiking. Dance, step-class, organized sports, or body-weight exercises like lunges, push-ups, and planks that you can do at home in your basement are also great options! If you’ve read a few of my other posts and follow me on Facebook or Instagram you may have noticed that I discuss this topic a lot – and for good reason! Food sensitivities are different from food allergies and they cause a more gradual immune response within your body that leads to chronic inflammation. 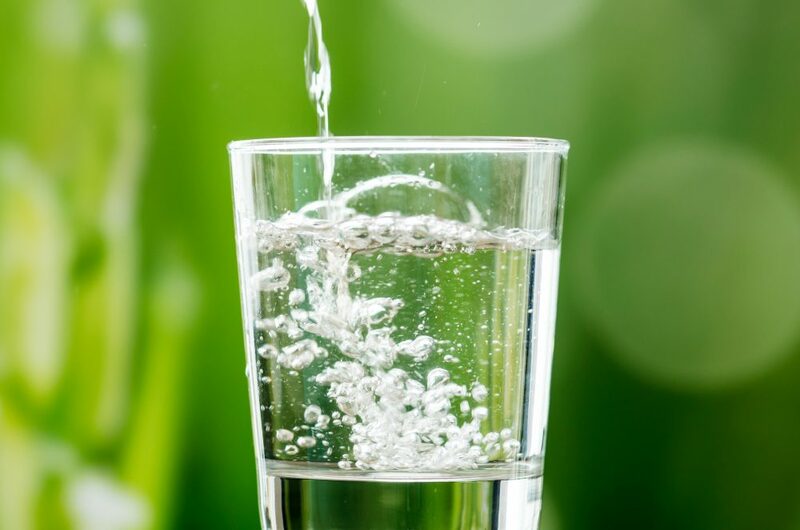 In addition to causing symptoms including fatigue, bloating, irritable bowel syndrome (IBS), eczema and joint pain, this inflammation can lead to up to 5-10lbs of water retention. If you feel “puffy” and bloated, this is a major sign that you may be retaining water due to inflammation. Inflammation also spikes your cortisol levels, and as discussed earlier this causes your body to accumulate abdominal fat (also referred to as visceral fat). Identifying whether or not you have food sensitivities is best done by completing an elimination diet, which is also an amazing way to refuel your body nutritionally, maximize your energy and kickstart your metabolism. It’s not unusual for my patients to lose 5-10lbs in the first week of my Elimination Diet Meal Plan online program as their body releases the inflammation and water retention caused by this immune reactivity. Do you know whether there are specific food triggers impacting your health, causing weight gain and dragging down your energy? 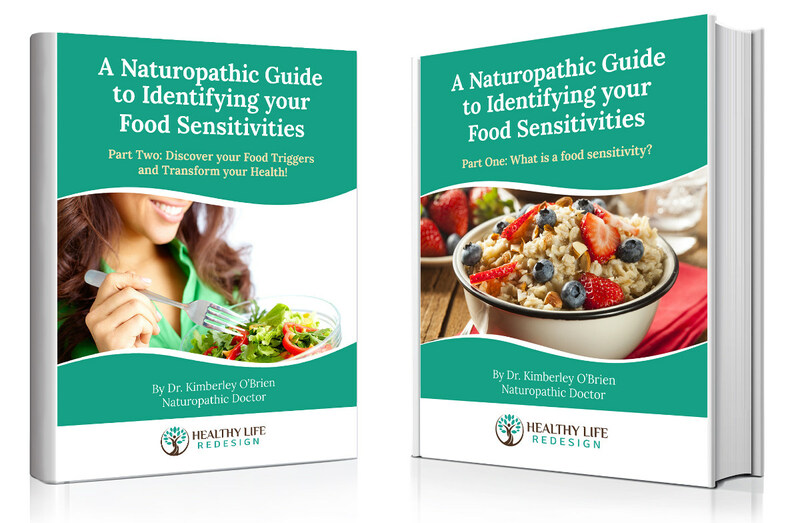 Download my free eBook “A Naturopathic Guide to Identifying your Food Sensitivities” to learn more. For sustainable, long term natural weight loss it’s important to build consistency with your daily diet and lifestyle healthy habits as described above and become aware of whether the foods you’re consuming in your day-to-day diet are fueling or fooling your body! What have been your biggest successes, challenges or sources of confusion in regards to weight loss? Please comment and let me know below! If you enjoyed this post, please like & share! Did you know that food sensitivities cause symptoms like fatigue, bloating or IBS, weight-gain and skin concerns? Discover which foods are the cause of your symptoms with my FREE GUIDE - “A Naturopathic Guide To Identifying Your Food Sensitivities”!